"It's aliiive!" We can almost hear the cracks of thunder and see the flashes of lightning coursing through the sky as we gaze upon this vehicular beast. Like Frankenstein's monster, it's a maniacal amalgamation of parts that were never joined at birth, but the result is truly astonishing. 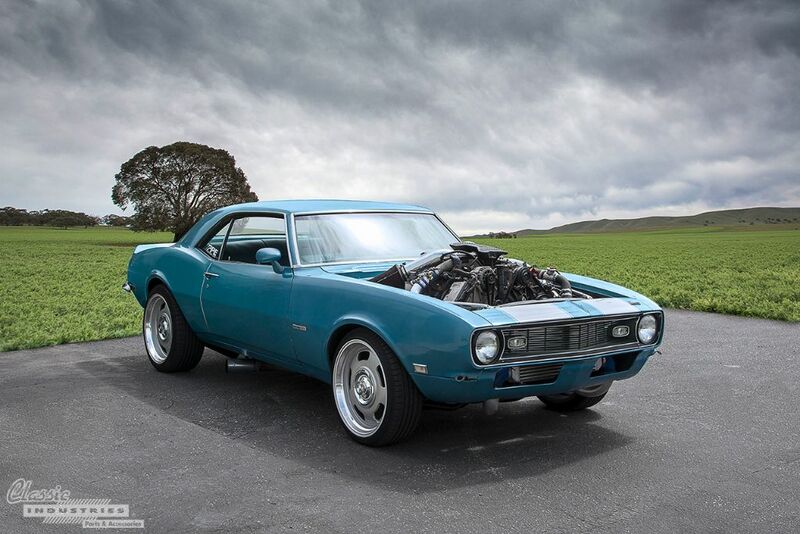 Simply put, it's a 1968 Camaro with a massive 6.6L Duramax turbodiesel engine bulging from beneath where the hood once was.